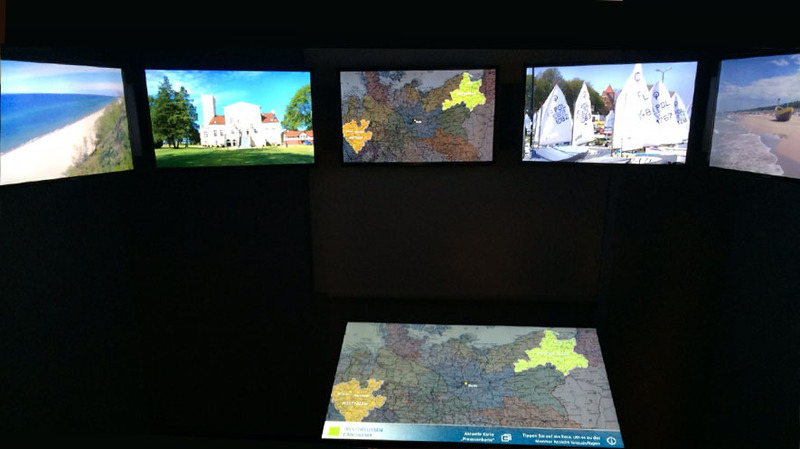 In an exhibition space covering 900 m2, the West Prussian State Museum (Westpreußisches Landesmuseum) presents the cultural history of the former German area in the lower reaches of the Vistula River. 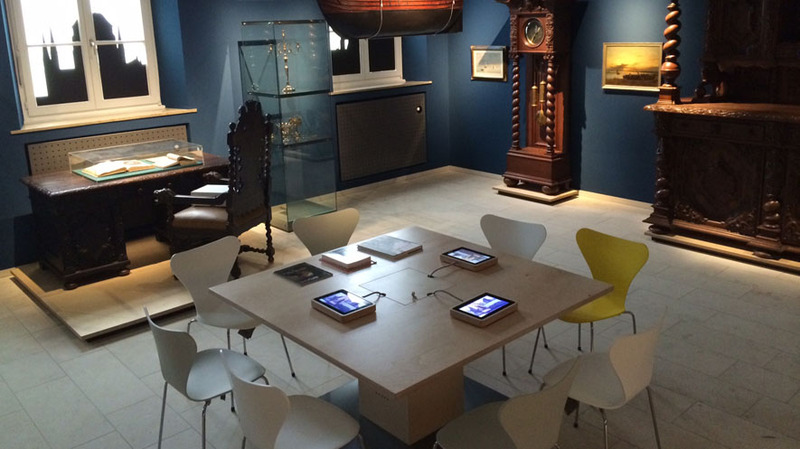 Since December 2014, this museum has been housed in a former Franciscan monastery at the edge of the historic centre of Warendorf in the Münsterland region. 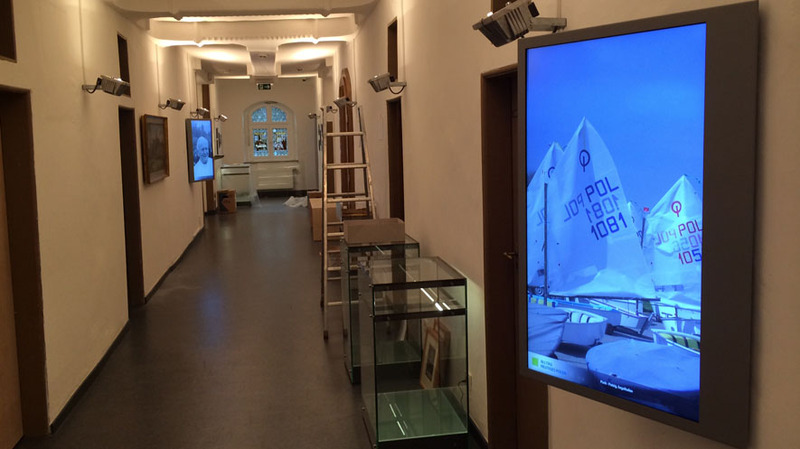 More than 20 rooms of the former Franciscan monastery in Warendorf were purpose-equipped with a contemporary design and the latest media technology. 235 MEDIA realised several installations, some of which are interactive, as well as building an infoslider in front of an amber display case.